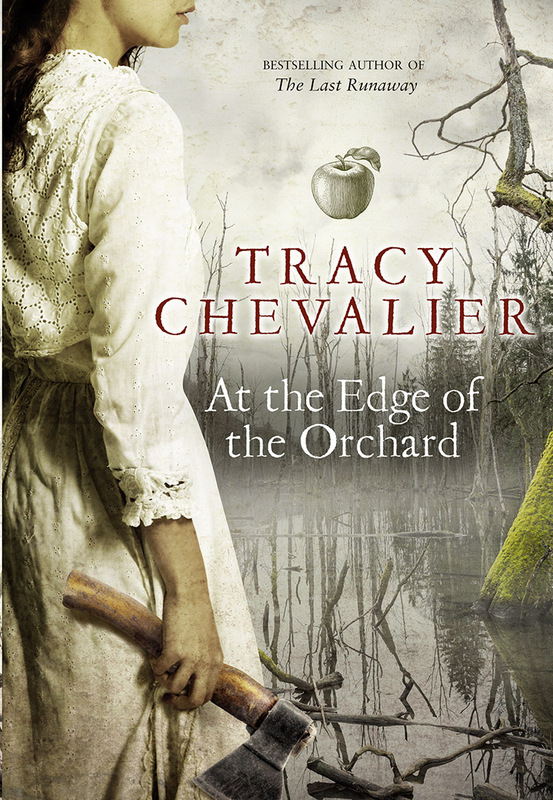 This month At the Edge of the Orchard is published in the US and UK. It's always both exhilarating and bizarre when a book is published. After working on it mostly in private for three years, I'm sending it out into the world, like a child walking to school for the first time on his own. Is he ok? Did he get lost? How come I haven't heard from him? But of course he's fine. And I have to let my book go - to you. Hope you like it. 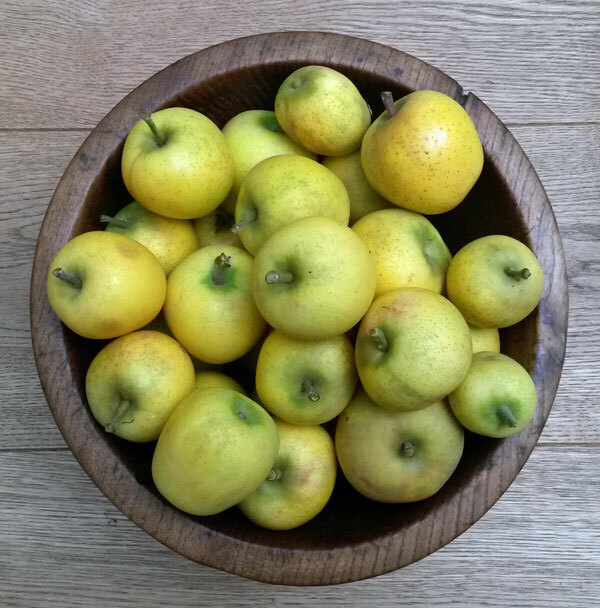 As a publication gift, I give you this photo of a bowl of Golden Pippins (aka Pitmaston Pineapples). Once you've read the book you'll want to see them, and some day eat one! Have a look around, as some things have changed. In ABOUT ME, you can find out what color ink I prefer. And EVENTS: there will be a lot of them this year! Keep checking back for new details. Today was an important day for me. 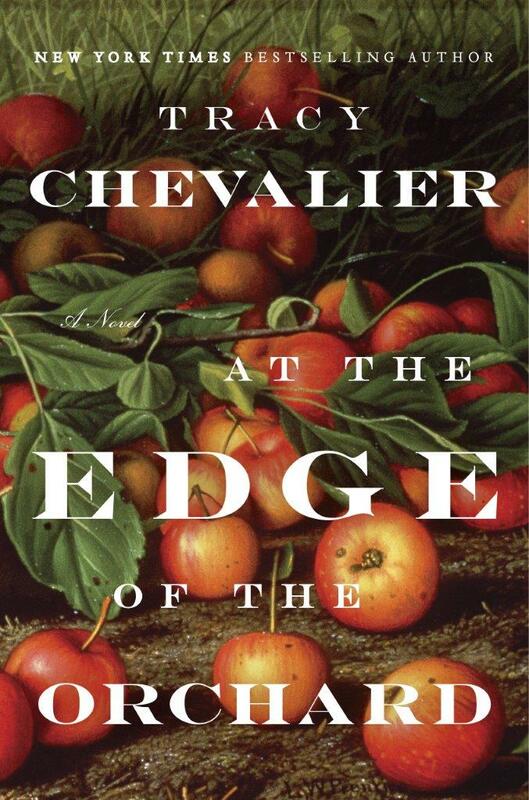 For the first time I got to taste an apple that features in my forthcoming novel, At the Edge of the Orchard. The Pitmaston Pineapple is an old and rare English variety, and hard to find. While writing it I had to describe the apple's taste by basing it on other people's descriptions. Today, at last, a bowlful of Pitmaston Pineapples arrived, courtesy of Matthew Thomas and Nick Dunn at Frank P Matthews Trees for Life in Worcestershire. Thanks, guys! 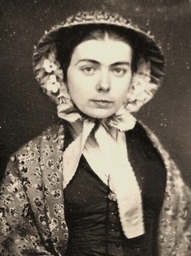 Today I was looking for a photo to show my publishers about 19th-century boys' hairstyles, and came upon a photo that basically IS my main character. Funny, this happened when I was working on The Last Runaway too. Robert Goodenough, meet Honor Bright. He has what they call a thousand-yard stare. 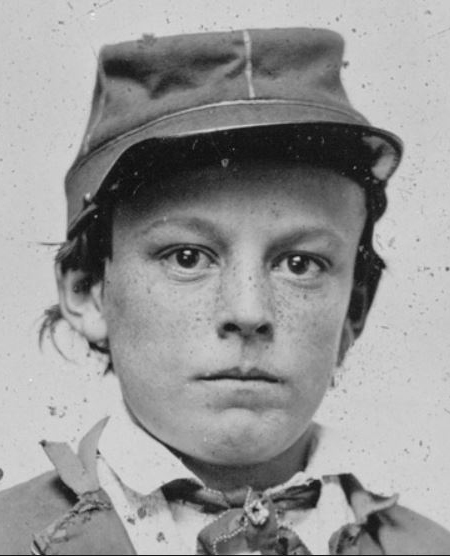 In real life he was a young Confederate soldier, who had clearly seen too much for his age. (Many thanks to The Civil War Parlor on tumblr for this image.) We don't know anything about her. I wish we did. Yesterday was tumultuous for me. I have agreed to give papers relating to my novels to Oberlin College in Ohio, where I got my BA (and where The Last Runaway is set). The Library Archives will sort them a couple at a time, and I boxed up Remarkable Creatures and Girl with a Pearl Earring and sent them off yesterday with FedEx. As I write the papers are in the sky somewhere over the Atlantic. It was odd to compare the notebooks. For Pearl Earring in 1998 I took notes in a small orange notebook which I only half filled. It's surprising how early on (p.4 of notes) I knew exactly what the story would be, and researched just what I needed - no more, no less. There's not a lot to look at. (Plus I threw away all my drafts!) However, what is there is condensed, precise - rather like a Vermeer painting. Compare that to Remarkable Creatures written 2008-09, where I have two full notebooks and loads of drafts and papers. That didn't make the book or the process of writing any better, though. 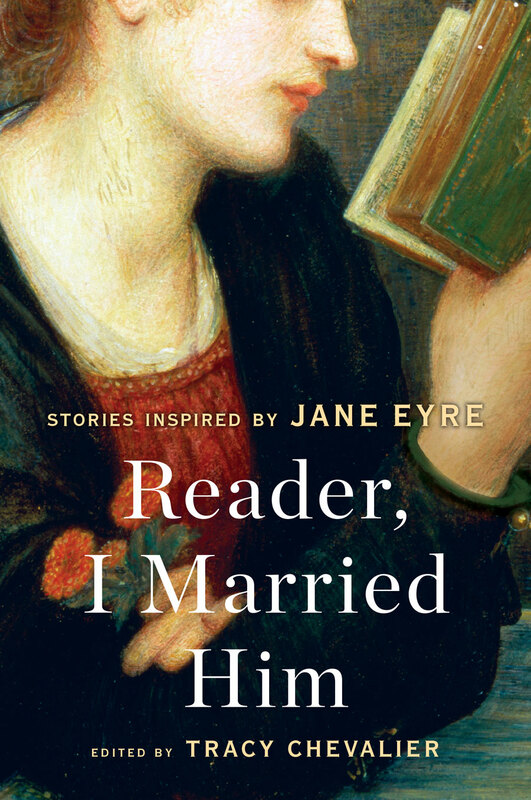 Now I long for those charmed Pearl Earring days when everything was pared down and I knew what I was doing. It was very painful giving up the orange notebook to the FedEx man. Now when I want to hold it I'll have to go to Oberlin and put in a request, just like everyone else. It's great for you, but I have lost a part of me. To celebrate/commemorate that notebook, here are few photos.